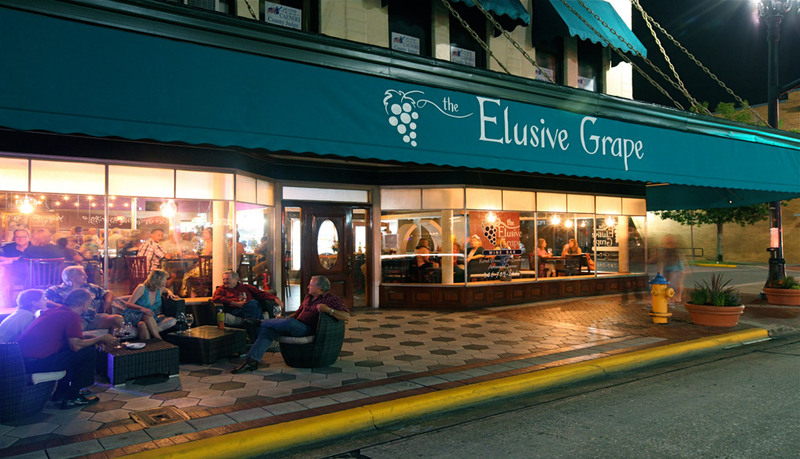 Welcome to The Elusive Grape. 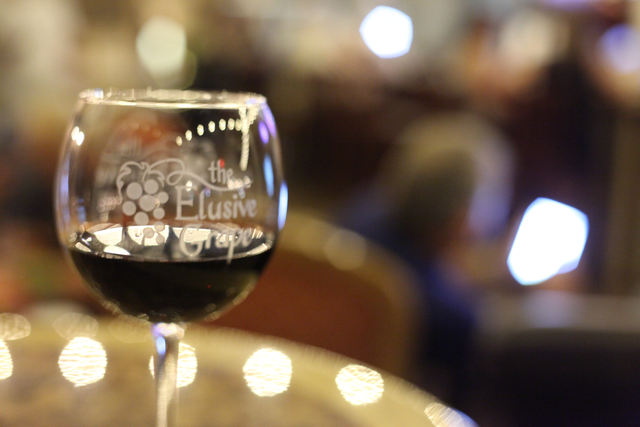 We feature more than 40 wines by the glass and a fine selection of ice cold beer. and dozens of boutique stores. Stop by, have a glass, and take a bottle home! Here is what is coming up at The Elusive Grape.